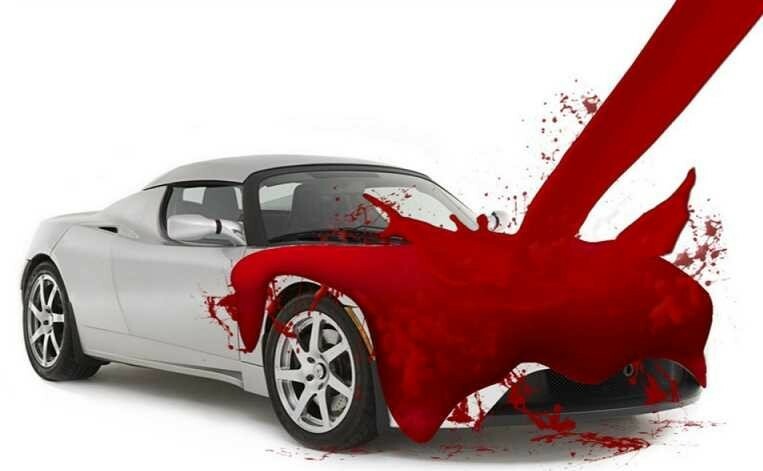 You have a nice car with a beautiful paint job on it, but things keep messing with its finish. Maybe you just got your car re-painted right after a collision. So, now you wax, wax, wax—like the Karate Kid—to keep the paint pristine. But it does not seem to remove the nicks and tiny dents on your vehicle that you encounter while driving around Ventura. You can wax all day long to fight against things such as airborne dirt and grime and acid rain, but the only way to avoid rock chip damage is by installing protective film on your car. 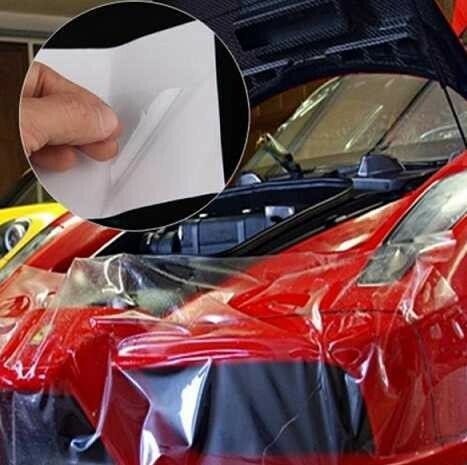 Also known as "clear bra material", this high-tech film system shields painted surfaces, headlamps and tail lamps from scratches and chips due to any type of direct impact. 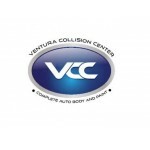 At Ventura Collision Center, we paint a wide range of different vehicles for our customers here in Ventura, CA, and we often see the results of dirt and grime on cars due to the norms of everyday use. 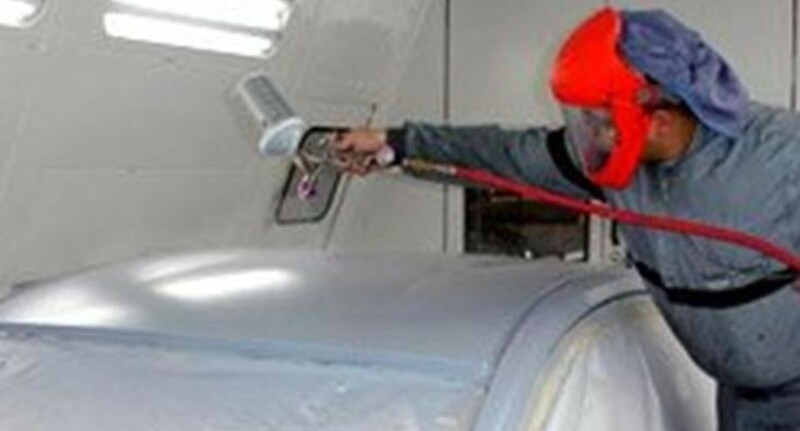 So, here is some information we're providing here on our blog and the topic this week is protective film. Waxing your car is a good idea, but it won't alleviate trading paint with other vehicles in parking lots. 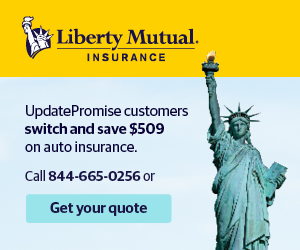 In addition, a sophisticated film system will protect trunk hoods and rear bumpers that often take a beating when luggage, bicycles, golf bags and other large items are loaded and unloaded. In addition to preventing serious pitting on the front of your vehicle, protective film stops headlamp lenses from oxidizing in areas of the world where there is bright sunlight most of the time. Several companies worldwide make 30-millimeter film that can take a violent hit from a stone at 100-plus mph and repel it without living a mark. Since this new cutting-edge protective film is dimpled like a golf ball, it significantly cuts aerodynamic drag as the air passes over the vehicle. So, it protects your car without slowing it down, which is very important for people with fast cars. First, you must remove all of wax on the vehicle, using a clay bar if necessary. You might need to use a solvent to get rid of the residue. When positioning a piece of protective film over a bigger area, like a headlamp, a solution of isopropyl alcohol mixed with water will get the film to adhere better. Many film companies also suggest dissolving a small amount of baby shampoo in a second bottle of water. It creates a slight barrier that will permit you to move the piece of film around a little easier. Once positioned correctly, always use a squeegee to secure the film. Read the instructions carefully, because some film systems may need a heat gun or a hair dryer to finish the job right. The film requires 24-36 hours to cure following installation. 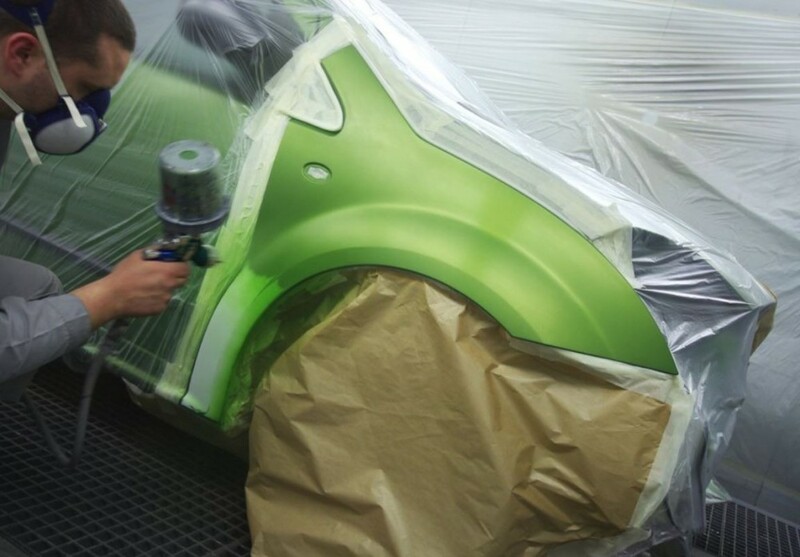 After that, it should protect your paint for the life of the vehicle. One warning: Don’t ever use a power washer on your car, because the film will start to peel and allow water underneath. 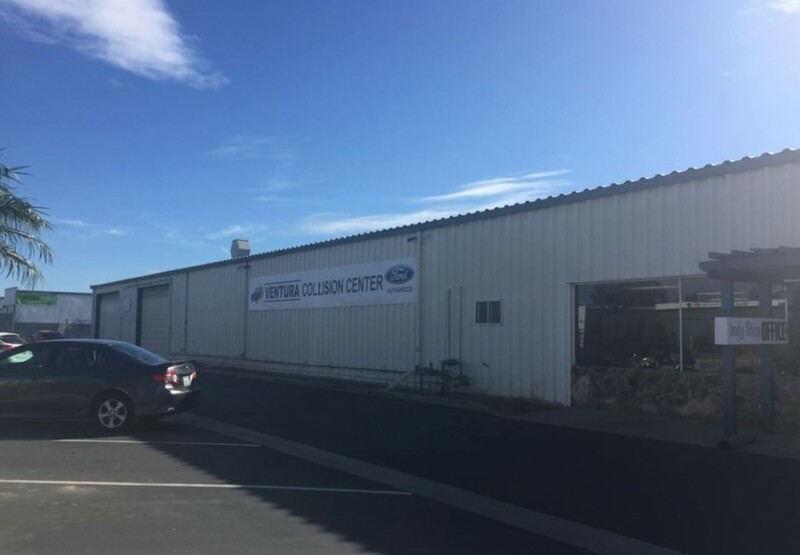 By installing a high-tech film system to the exterior of your vehicle, your paint job will be spared by all of the flying objects and dirt that all of us encounter while driving, whether it's here in Ventura or anywhere in CA. Good luck and be safe!